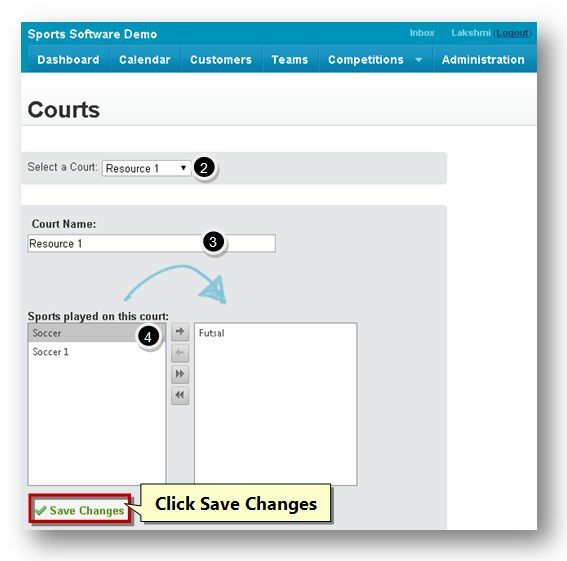 The Courts module in Settings allows you to allocate the available courts to sports. To allocate a court to sports, follow the steps given below. 1. Navigate to the Settings - > Courts option in the Navigation Menu. The Courts page will be displayed. 2. Select the type of the court from the Select a Court drop down list. 3. Enter the name of the court in the Court Name text entry box. 4. Select the sport from the Sport Played on This Court list in the left section and move them to the right section by clicking the -> button. To unselect an item, select it in the right section and click the <- button. 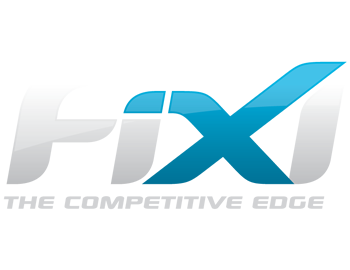 To move all sports to the right section, click the >> button and to move all sports to the left section, click the << button. The selected court will be allocated for the selected sports.